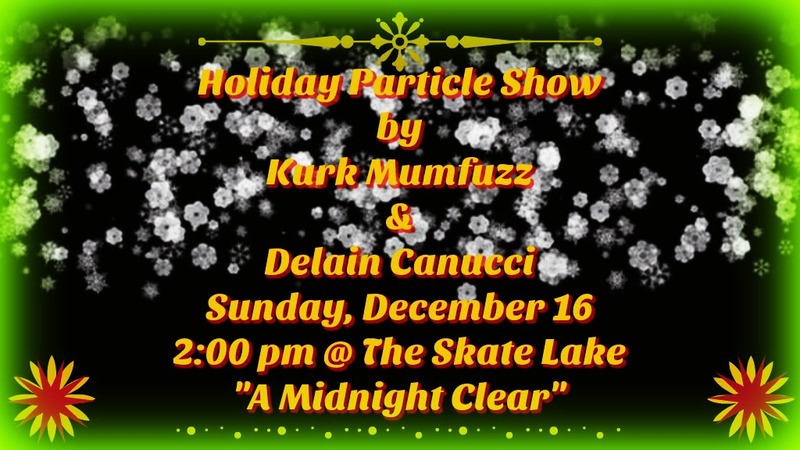 Join us TODAY, Sunday, December 16, at 2pm SLT, as Kurk Mumfuzz and Delain Canucci will present a special 30 minute Christmas Particle Show at “A Midnight Clear.” Please arrive early so that the show can be cached so you will be able to enjoy it fully. There will be special adjustments made at the sim for the show so some areas and activities will not be available during this time to optimize viewing. 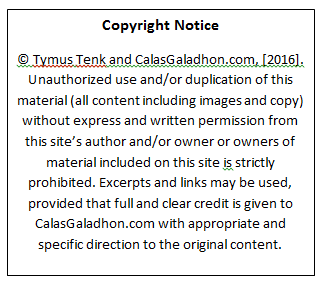 Note special viewing instructions listed below:) Here’s your ride! 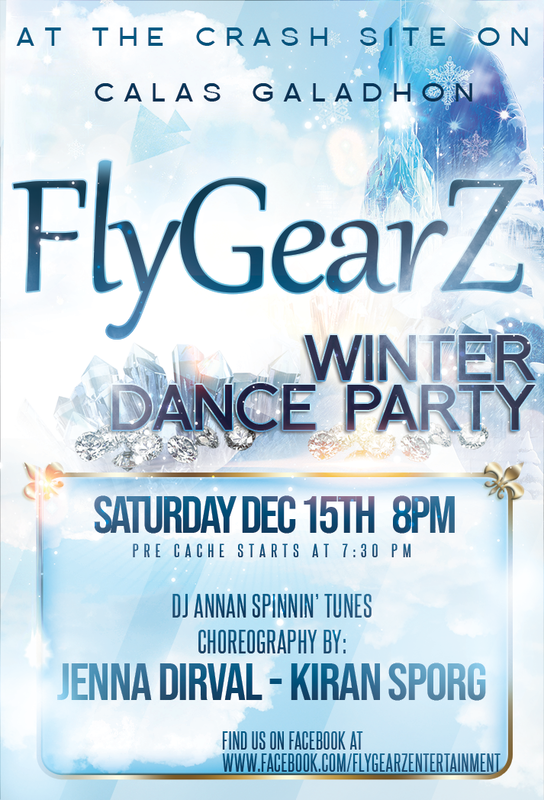 FlyGearz Winter Dance Party with Jenna Dirval & Kiran Sporg, TONIGHT, 8pm SLT! 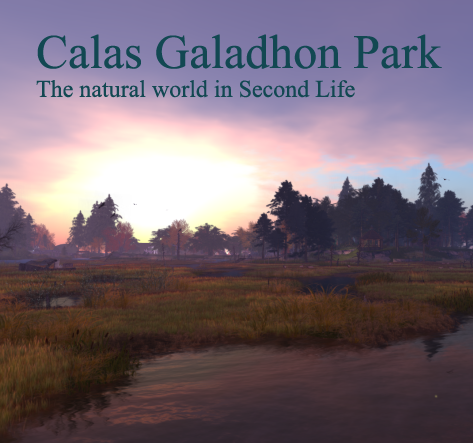 Join us TONIGHT, Saturday, December 15, at 8pm SLT! 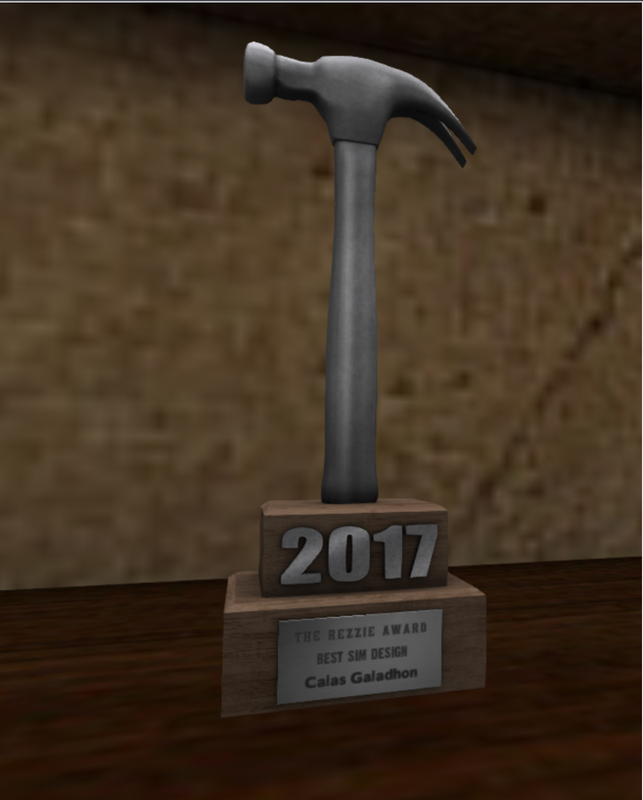 Jenna Dirval and Kirin Sporg will lead the fabulous FlyGearz dance performance art – dress wintery;) Arrive before 7:30 so you can be there for the pre cache:) Here’s your ride!